Guiding Light Funerals is committed to providing client families with the highest level of customer service. This also includes in protecting our clients’ privacy. We are bound by new sections of the Commonwealth Privacy Act 1988, (Privacy Amendment Act 2000) which set out a number of principles concerning the protection of your personal information. The Following is information that the Privacy Act requires us to communicate to our clients. 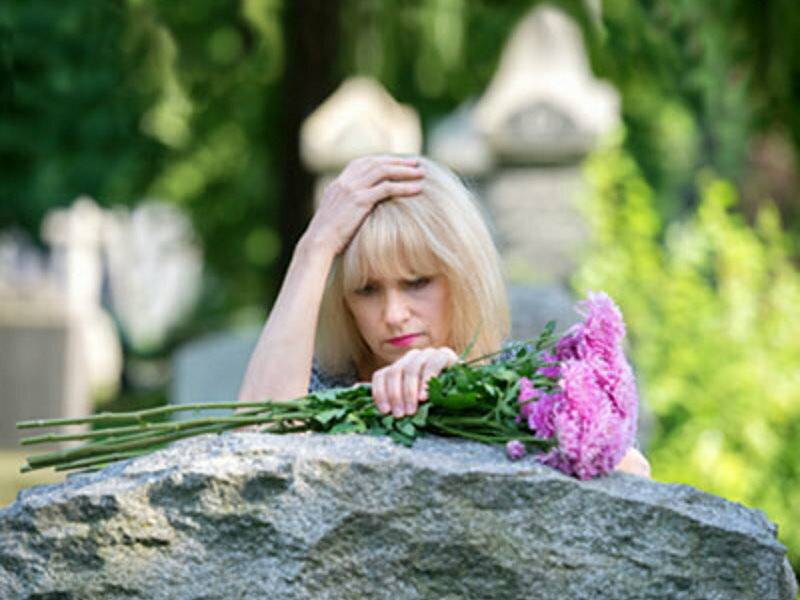 In order for us (Guiding Light Funerals) to provide information and services relating to a funeral, it may be necessary for us to request from you and to record personal information surrounding the deceased person and related parties. This information could extend to, however is not limited to; names, dates of birth, address, occupations, telephone/mobile numbers, e-mail addresses, of client families’, etc. In most cases, you have no obligation to provide any information that may be requested by us. But, if you choose to withhold the requested information, we might not be able to provide you with the funeral related services that depend on the collection of that information. Details gathered when a client family makes initial contact with us, enquiring about our services, products, etc. From third parties, such as and including doctors, hospitals, cemeteries etc, where such information is required to provide funeral or related services. From the details family clients provide via email or fax with (such information will only be used for the purpose for which you have provided). Billing and debt recovery functions. Guiding Light Funerals will only use the personal information you have provided us for the purpose stated or to respond to your enquiry. We will not use it for any other purpose without your written consent. Your personal information will not be provided to any third party, unless it is for the purpose of the services provided and such information is necessary. We will provide you with access to any of your personal information we hold. If you require access to your personal information, please contact our Administration Manager on 1800 053 134 or you can email us at admin@guidinglightfunerals.com.au.